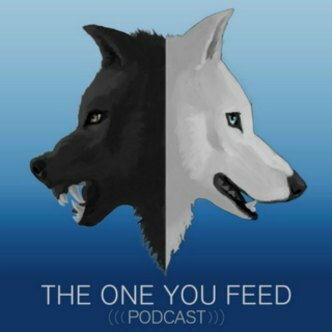 This week on The One You Feed we have Jessica Hagy. She is an artist and writer best known for her award-winning blog, Indexed. 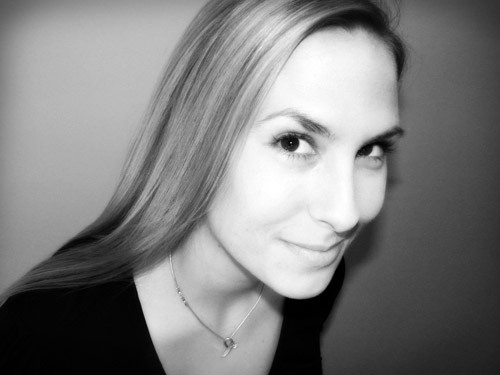 A fixture in the creative online space, Jessica has been illustrating, consulting, and speaking since 2006. 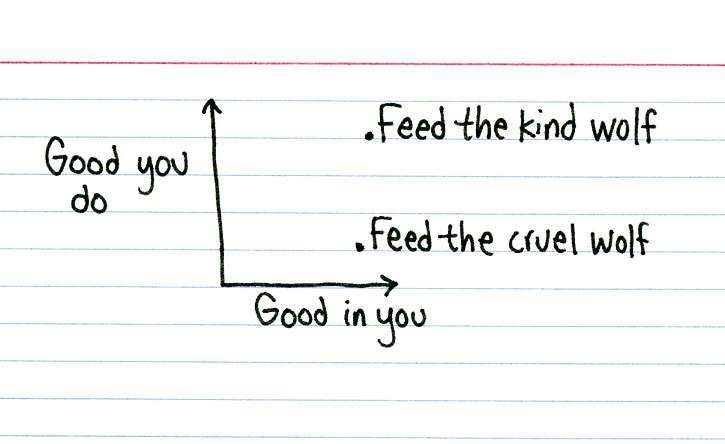 What is the Happiness Principle. Does the bad wolf look like Brad Pitt or does he look like he has scurvy? What the secret language of graphs and charts looks like. The value of small explorations. 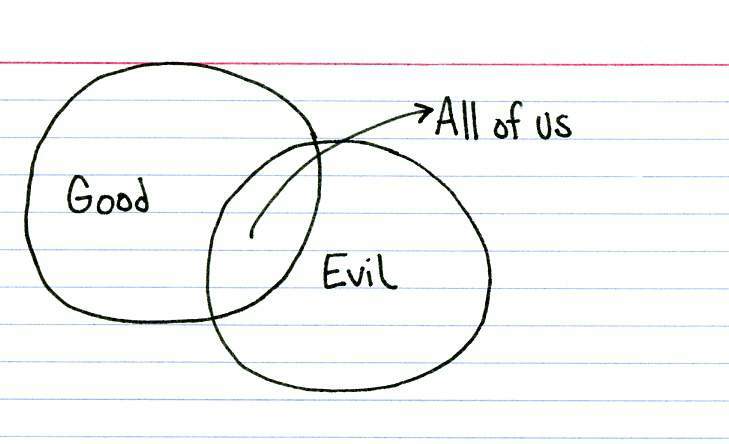 Where we can get Leonard Cohen’s email address. What is the biggest business virtue you can have in today’s world. 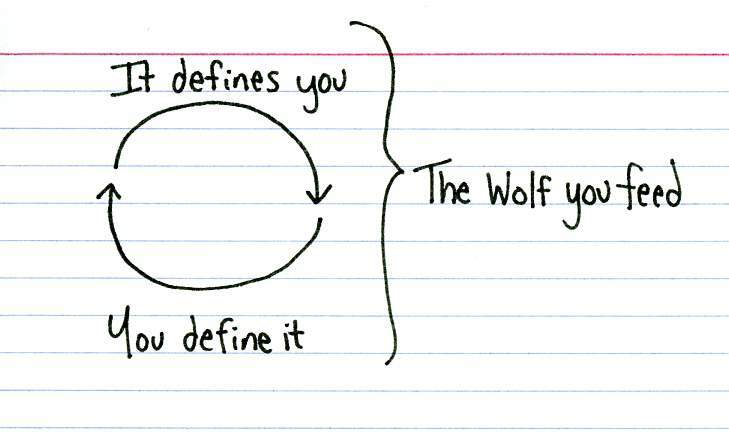 Why being authentic makes you more interesting. How many good stories are there to every “Chris Hanson have a cookie” stories. How even the very succesful face imposters syndrome. Jessica Hagy is an artist and writer best known for her Webby award-winning blog, Indexed (www.thisisindexed.com). A fixture in the creative online space, Jessica has been prolifically illustrating, consulting, and speaking to international media and events since 2006. She mixes data (both quantitative and qualitative) with humor, insight, and simple visuals to make even the most complex concepts immediately accessible and relevant. Her commissioned work frequently appears in various web formats, galleries, books, magazines, newspapers, television outlets, and advertising campaigns.